Have you heard about the archaeological dig producing unequivocal evidence demonstrating the historical fact of King David from the Bible? An inscription from a stone slab (called a ‘stele’), carved in the ninth century BC and excavated over the course of 1993 and 1994 (the work of Israeli archaeologist Avraham Biran) from a city in northern Israel (the city of “Tel Dan”) had been translated from its neat Aramaic characters. The inscription reads as a boast from an Aramean King concerning his victory in battle over the ‘King of Israel’ and the ‘King of the House of David’. The historical reference of those two kings is towards the ancient split of the nation of Israel after the reign of King Solomon (the son of King David) into the Northern and Southern Kingdoms, with the Southern Kingdom keeping the lineage of King David as its royal successor and referred to as the ‘House of David’. This stone slab (now called the “Tel Dan Stele”) is the first and only (at this time) reference to King David outside of the Bible. The Tel Dan Stele caused an immense stir when it was first revealed and, as time progressed, its authenticity has become a demonstrable historic FACT. Unfortunate the Old Testament itself (with its own immense demonstrable authenticity) is derided by the ‘academy’ as insufficient to prove the historicity of King David. Fortunate for the ‘academy’ though, with the existence of the Tel Dan Stele (on view at the Israel Museum in Jerusalem), the fact of the existence of David has now been cemented. Of course there are those who still question the Tel Dan inscription. Looking at the continued existence of the ‘Flat Earth Society’, it seems there will always be a percentage of people who do not partake in our plane of reality. LOL. 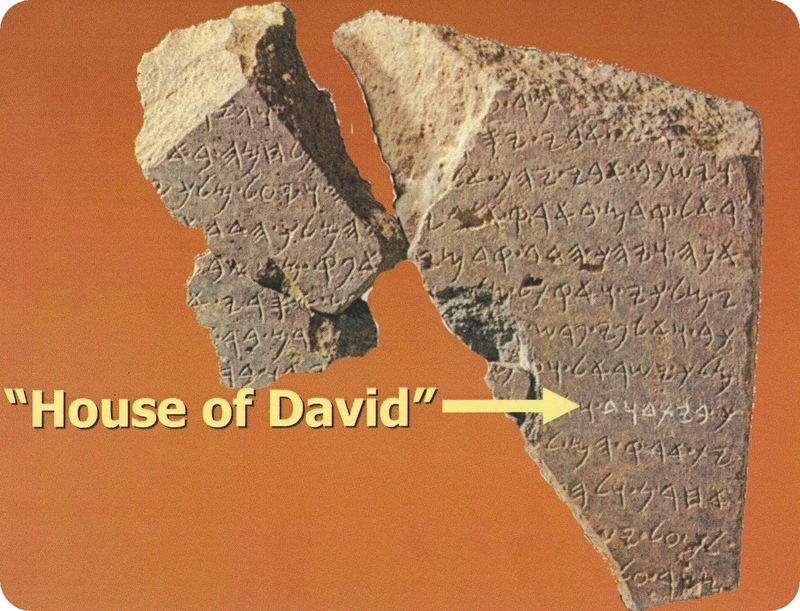 Because the stele is fragmented, it is difficult to decipher the names of the three kings referenced (note: the terms “King of Israel” and “King of the House of David” were perfectly preserved). Scholars have pieced together the most probable names: King Hazael of Aram-Damascus was the victorius king, while the losers were King Joram of Israel and King Ahaziah of the House of David. 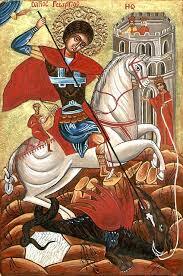 You can read about this, interestingly enough, in the book of 2 Kings chapter 8, verses 6 to 8, in the Old Testament.